ASTM A182 Carbon Steel Socket Weld Fittings, ASME 16.11 CS Socket Weld Fittings, ANSI B 16.9 Carbon Steel Socket Weld Tee, Carbon Steel Socket Weld Elbow, CS Socket Weld Union Exporter In India. 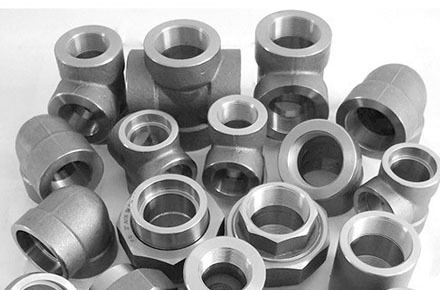 Manufacturer & Suppliers of Carbon Steel A105 Socket Weld Fittings, Forged CS Socket Weld Fittings In India. Carbon steel socket weld pipe fitting is known for its durability, excellent finishing and it is highly resistant to corrosion. ACE ALLOYS LLP is a leading Carbon Steel Socket Weld Fitting manufacturer. we also provide carbon steel forged socket weld fittings. Carbon steel is a metal alloy made up of iron and carbon mixed together. The amount of carbon in the alloy depends on what the fitting required. The carbon content in the metal makes it hard. The more the content of carbon the harder it will be. We are a leading carbon steel socket weld pipe fittings supplier. We supply various fittings like Carbon Steel Socket Weld Half Coupling, Carbon Steel Socket Weld Caps, Carbon Steel Socket Weld Cross, Carbon Steel Socket Weld Tee, Carbon Steel Socket Weld 90 Degree Elbow, and Carbon Steel Socket Weld Reducer. These fittings are checked on various parameters to meet the high-quality standards. Theses common grades of fittings are ASME / ANSI B 16.11 Carbon Steel Socket Weld Fittings, ASTM A182 Carbon Steel Socket Weld Pipe Fittings, F1, F5, F9, F11 Carbon Steel Socket Weld Fittings. 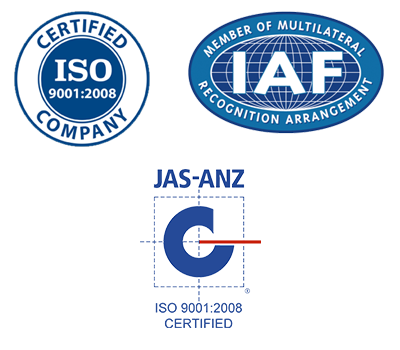 These meet the high standards set by national and international authorities. We at ACE ALLOYS LLP can cater to your industry needs. Our expert fabricators are there to help you decide the right mix as per your specifications. Do contact us for the most reliable products at the best possible prices. Request the latest Carbon Steel Socket Weld Fittings Price List. Use the contact button below for Carbon Steel Socket Weld Fittings Ready stock information and updated price list.